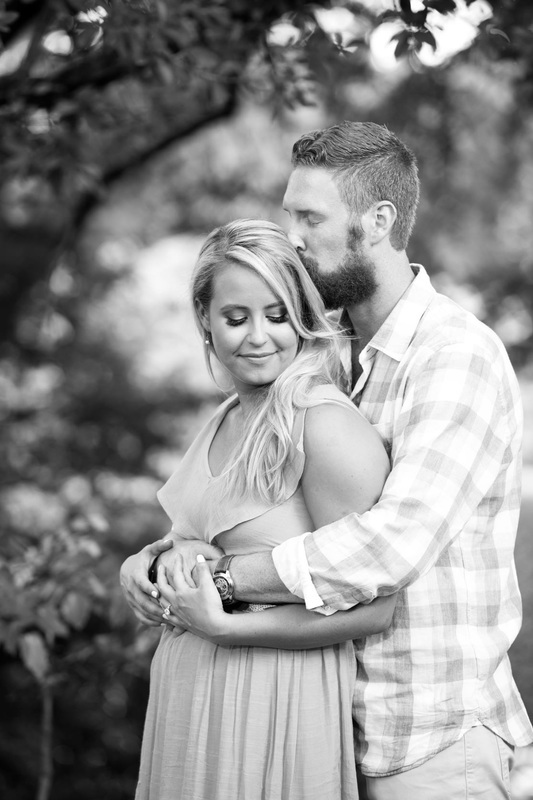 Doing an engagement session is a terrific way for me to get to know my clients better. Understanding who you are enables me to take photos that are really “you” on your wedding day. It also helps you get comfortable with the camera and posing, so that photos from the wedding look far more natural and relaxed. And of course, you’ll have some great images to use for all sorts of things! *Clients may elect to purchase the entire portfolio of images from their session at an additional cost.